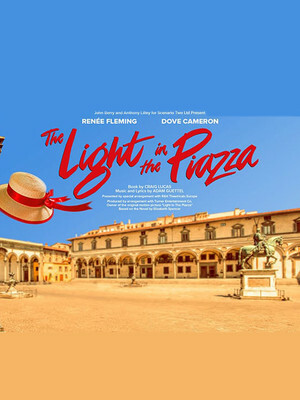 Don't miss your chance to see the six-time Tony-winning The Light in the Piazza as it makes its London premiere in a strictly limited 20-performance run. 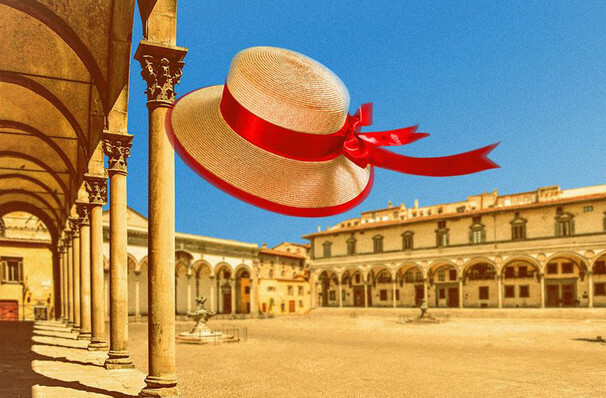 Starring Broadway darling, Renee Fleming and rising-star Dove Cameron, be transported to the sun-washed warmth of Italy in this romantic drama. Directed by Olivier award winner Daniel Evans, The Light in the Piazza will feature the Opera North's 40-piece orchestra as they bring you the most romantic score this side of West Side Story. Debuting on Broadway in 2005 the musical garnered much critical acclaim for its sweeping plot, and its decision to disregard the use of pop-esque music of the day in favour for a more classical and intricate score. Malcolm Sinclair as Roy Johnson. Sound good to you? Share this page on social media and let your friends know about The Light in the Piazza at Royal Festival Hall.